here’s the story behind the image I submitted yesterday. It’s a love story. I spent a little time having a conversation with a man a generation older than I am. I think about him a lot and wonder if I’ll ever see him again. 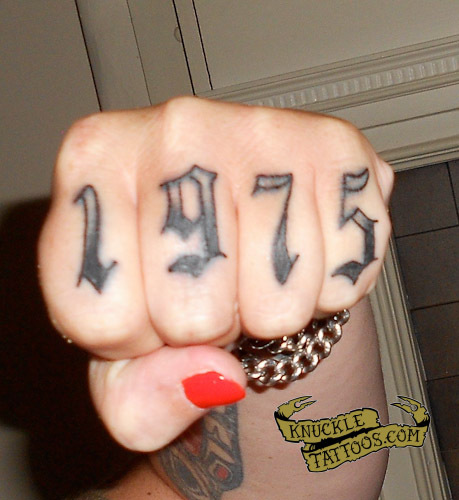 I’ll know him when I see him because he has the year he was born tattooed across his knuckles. Some people leave an impression on you. 1975, the year I came to Earth.